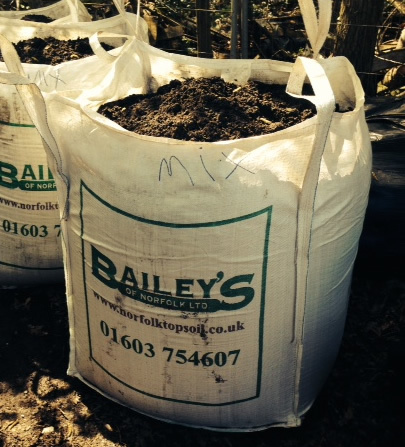 This is safe fertile 100% natural topsoil and ideal for raised beds, growing plants in the garden, vegetables, laying turf and landscaping.Topsoil is available in easy to carry 25kg bags and giant dumpy bags. Baileys Norfolk Sterilized Olympian top Dressing. 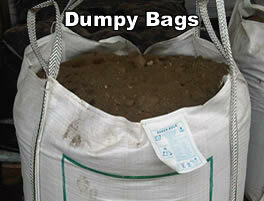 This will help to develop and maintain a top quality lawn. 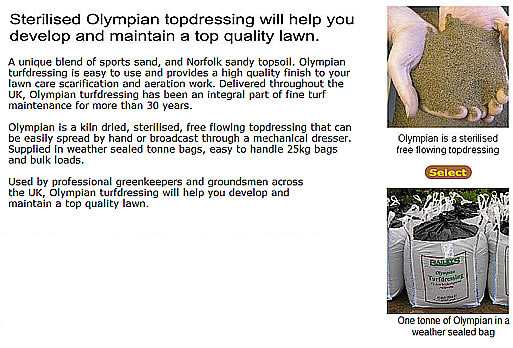 Olympian turf dressing is easy to use just spread by hand or use a mechanical dresser.